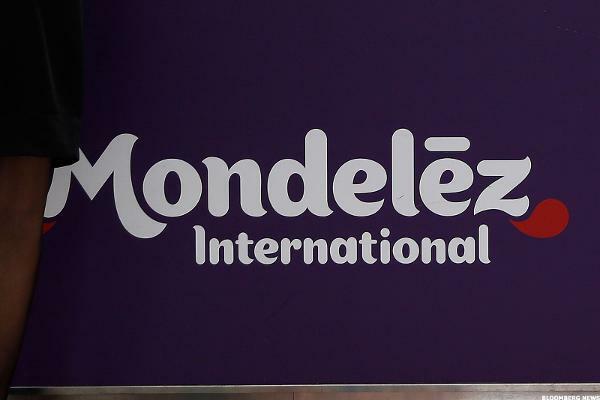 In the latest look at the underlying components of the S&P 500 ordered by largest market capitalization, Mondelez International Inc has taken over the #79 spot from Walgreens Boots Alliance Inc , according to The Online Investor. Market capitalization is an important data point for investors to keep an eye on, for various reasons. 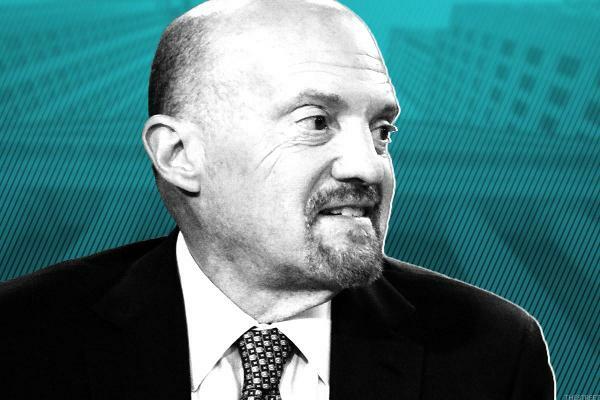 Investors show their sweet tooth for the maker of Oreo cookies on Tuesday, a day after food company Mondelez released strong third-quarter earnings. Morrison became CEO of Campbell Soup Co. in August 2011.